A meniscal tear can cause increasing pain and stiffness and lead to early development of osteoarthritis in your knee. 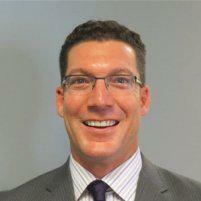 Dr. Brad A. Cucchetti is a skilled orthopedic surgeon located in Phoenix, Arizona. As an avid downhill skier and active father of three, he understands the real-time need for healthy knees. Dr. Cucchetti can repair your meniscus with a minimally invasive procedure that lessens recovery time and decreases postoperative pain. 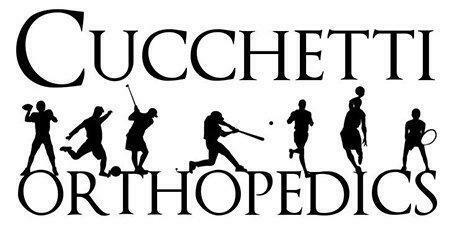 Contact Cucchetti Orthopedics today to schedule your appointment. You have two menisci in each knee. They are the C-shaped pads of cartilage that rest between the thighbone and shinbone, one on the inner edge of your knee and the other on the outer edge. These rubbery pads of cartilage act as supportive cushions between the upper and lower leg bones. A sudden tear can happen during sports activities, sometimes occurring when a player squats and twists the knee. Forceful contact can also cause a meniscal tear, such as a football tackle or accidental fall on the basketball court. Meniscal tears also can occur as you age due to weakened cartilage that becomes thinner over time. In these cases, just twisting your knee awkwardly when getting out of bed in the morning may cause a tear. What is involved in meniscus surgery? Depending on your injury, Dr. Cucchetti may remove a portion of your torn meniscus or suture a tear. He also may opt to use biodegradable suture anchors to “staple” the tear. These materials dissolve as the tear heals and are absorbed by the body. If the injury is too great to repair utilizing this method, Dr. Cucchetti may consider a meniscal transplant, using an allograft to replace your original meniscus. Regardless of the nature of your injury, meniscus surgery is performed by arthroscopy. This technique requires small incisions and the creation of two or three small portals. Dr. Cucchetti uses these portals to perform the surgery using special instruments and a tiny camera that projects an image onto a screen in the operating room.This allows him to see the damage and make the repairs without opening the knee joint. Arthroscopic surgery is faster than traditional surgery, results in less postoperative pain and decreases the amount of time you need to recover full function of your knee.